Looking for ways to connect, meet people, learn new things, do good works in the community? We offer a host of ways to get involved. 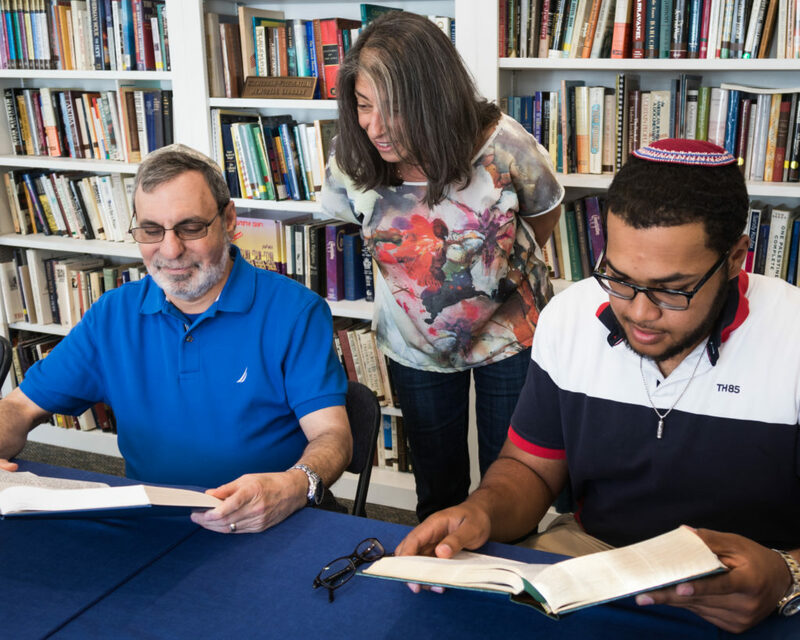 We meet for Torah study on Saturday mornings a few times a month. Check the calendar for dates. Please feel free to join us for interesting discussions. No knowledge of Torah required! Are you a movie buff? We offer opportunities to attend films of Jewish content at various times during the year, which also serve as fundraisers for the temple. Recently, we have partnered with the Alamo Drafthouse for airings of Fiddler on the Room, Menashe, Yentyl, and Big Sonia. Our Social Awareness Committee is planning for a variety of activities this year – ranging from apple gleaning to a winter clothing drive to a multiple faith community gathering. 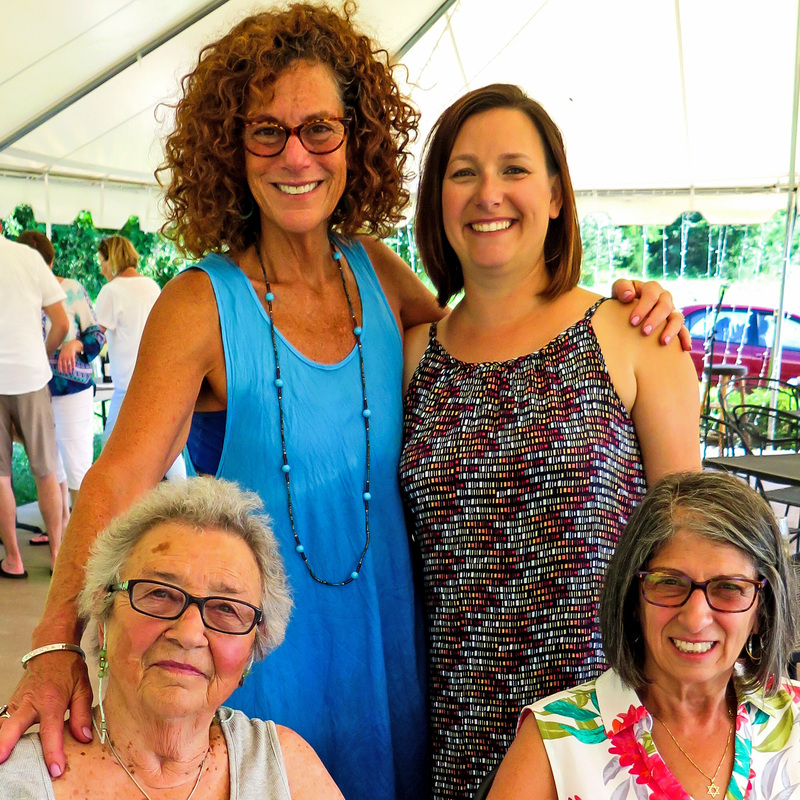 For Beth El women, there’s a monthly Ladies Lunch Out at area restaurants. Come schmooze, nosh, connect. Our Sisterhood supports B’nai Mitzvah families by hosting an Oneg Shabbat on Friday night and helps to coordinate community meals after deaths in the congregation. We also have fun! Our Caring Committee coordinates visits to congregants who are recuperating from illness or surgery, sends cards to congregants, and makes phone calls to keep us all connected. NEW! We have launched an interfaith couples group. We keep basic Judaica supplies in our Judaica Shop all year long, including Shabbat candles, Havdalah candles, yahrzeit candles, and Jewish-themed cards. 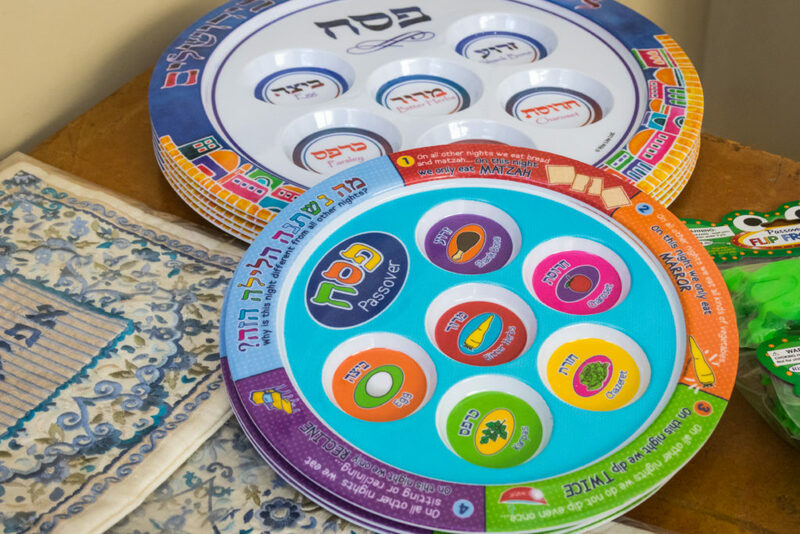 During Hanukkah and Passover, we offer a wider selection of ritual items, games, and toys.